How do you make your home a welcoming place for guests to enter into? Seasonal wreaths are a pretty addition to your entrance. A colorfully painted door or richly stained front door has great curb appeal and makes a statement about your home. Perfectly placed potted plants also give a sense of life, growth and warmth to the front of your home. One thing that can take away from the welcoming feeling of your home is the appearance of cracked or unstable stoop or sinking, tilting steps. On your steps this can appear as one or multiple steps tilting forward and disconnecting from the other steps. It can also appear as a group of steps cracking or disconnecting from the side supporting walls. 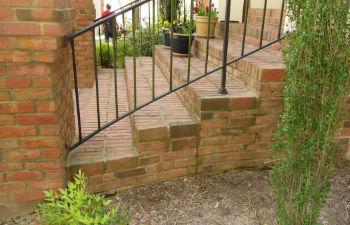 A stoop is a small staircase ending in a platform and leads to the entrance of your home (or even business). It’s a great idea to have a stunning stoop as your entryway into your home. Dutch settlers originally ushered this architectural feature to the United States to enable them to build their homes off the ground and away from the below-sea-level boggy land in the Netherlands. 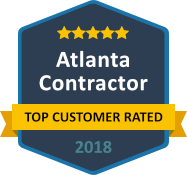 Anglin’s professionals are experts at repairing and fixing common problems that are caused at steps, entrance walkways, patios, and door stoops. 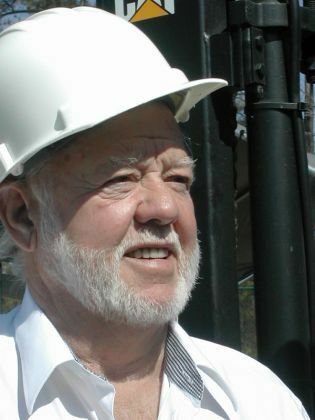 We have 84 years combined structural and masonry experience. 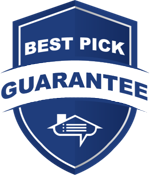 We offer a price guarantee and we personally guarantee the best value. 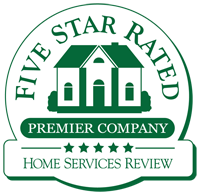 Call Anglin’s Masonry today and allow us make your home a welcome entrance again.